Accessorizing is never easy, especially when it comes to festive outfits. From ensuring just the right among of bling to finding a style and size that will hold everything you need without looking like you are off to catch a flight, it’s a tough job. 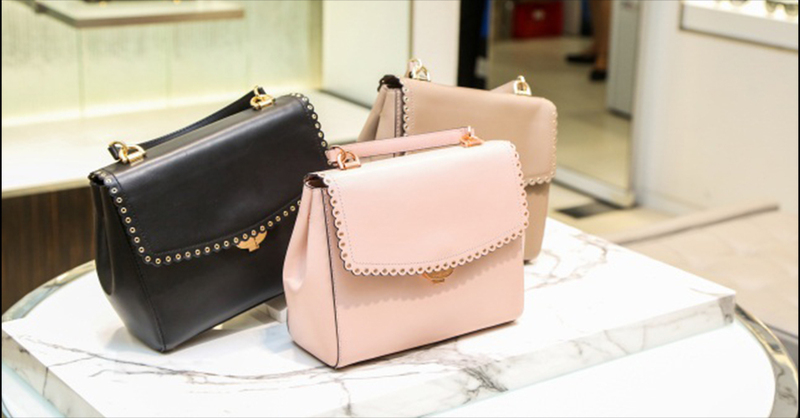 Reach out for these bags that promise to be the perfect companions for the festive season. 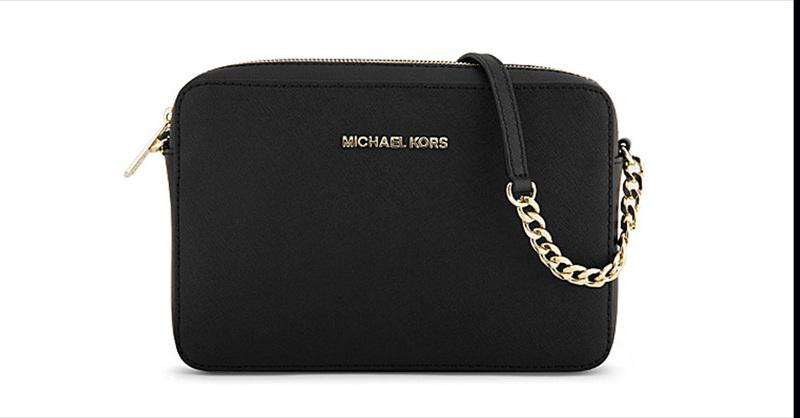 There is something formal and classic about mid-sized satchel purses that make them elegant accessories. A hint of gold and curved edges only add to the festive appeal. It is the perfect festive accessory for those who like to keep their festive ensemble subtle and timeliness. Depending on how much you want your accessories to blend in, choose between quiet pastels and statement black. This one is perfect for those who prefer to carry all their essentials but don’t want to risk a fashion faux pas. 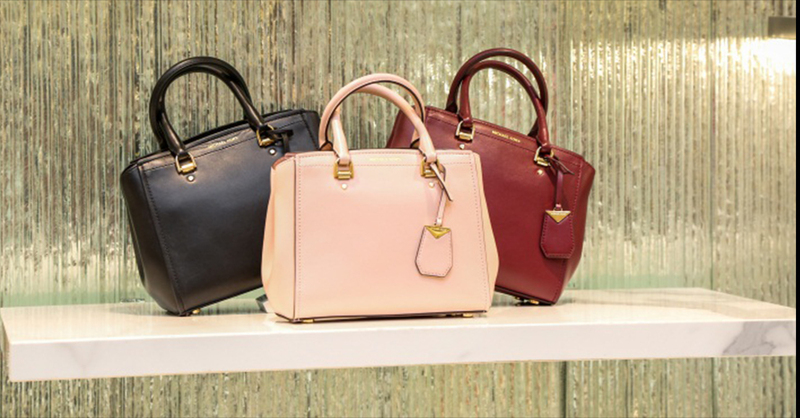 Hand bags come with a vintage charm which makes them as high on fashion as on utility. If timeless fashion over trends is what you prefer, this one promises to blend in with all your outfits – from western to Indian. Just make sure you stick to classic colours. This one needs no introduction when it comes to the festive wardrobe. Clutches spell style like no other. They are also infamous for allowing little else than a statement to fit inside. If you are among those who carry everything they need inside their phone and need a purse only to house that that red lipstick, then this is the accessory for you. We recommend a gold clutch to go with the mood of the season, especially once the sun is down. Casual is the new chic. If that is a fashion mantra you abide by, sling bags make for a great companion this festive season. Opt for ones that come with metallic slings and embellishments to go with the season’s spirit. Their sleek look lets you carry minimum essentials, ensuring you only carry what you truly need; ideal for parties that need you to lug your stuff with you for hours on end.